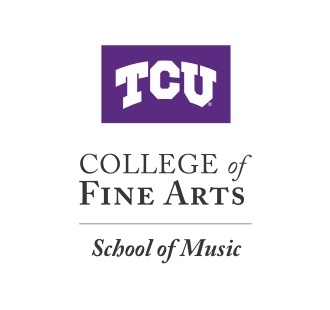 The TCU School of Music offers a world-class education from a faculty that includes nationally and internationally recognized musicians in woodwind instruments. The curriculum includes personalized instruction and performance opportunities in an equally supportive and challenging environment. In addition, the School of Music offers the Artist Diploma program for exceptional woodwind performers who seek a conservatory approach rather than the traditional course of study leading to an academic degree with a performance major. It’s available to both pre-baccalaureate and post-baccalaureate students. Students in the TCU School of Music’s Woodwind Division showcase their growing skills through a variety of ensembles and choirs — from the Flute Choir to Clarinet Choir, saxophone ensembles to double-reed ensembles. You’ll have the opportunity to grow and develop your unique style and confidence as you perform a variety of works with fellow classmates as well as visiting artists from the U.S. and abroad. Our students go on to teach or perform in venues and groups, from symphony orchestras to military bands to music producers or engineers, from arts managers to private studio owners to teachers.